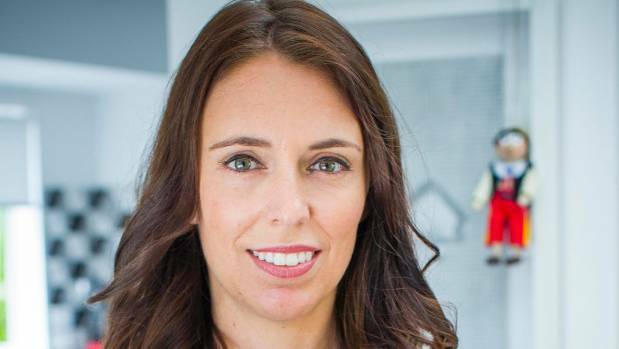 New Zealand Prime Minister Jacinda Ardern gave birth to a baby girl in an Auckland hospital on Thursday, becoming only the second world leader to do so while in office. “I’m sure we’re going through all of the emotions new parents go through, but at the same time feeling so grateful for all the kindness and best wishes from so many people. Thank you,” the 37-year-old said in a statement. She added that both mother and daughter were doing well. Her partner, Clarke Gayford, hosts a fishing documentary series, but will give that up to be a stay-at-home dad. The 37-year-old has followed in the footsteps of the late Pakistan prime minister Benazir Bhutto, who in 1990 became the only women in recorded history to give birth whilst serving as the Prime Minister.